Exploring different elements and styles, tracks like “My Church” starts with a more atmospheric vibe and morphs into an all out head banging fest with insanely catchy passages and dramatic vocal arrangements. As tracks like “My Church”, “Smash it Up!”, and “Fight Song” arrive, we find ourselves liking this new style more and more, as some moments remind us of bands like Amaranthe. Which is quite engaging and high-octane, so definitely a good comparison. The band’s musical core has not changed much, keeping their raw attitude and style intact, but it is quite interesting to hear them rely on other elements to deliver memorable and hard to forget songs like “Everything Dies” and the melodramatic “End”. Closing with the ballad duet “Hole in the Sky”, alongside Linnea Dale, we get to hear a more emotional and different side of Jørgen Munkeby. If you are expecting another Blackjazz styled release, then definitely this will not be your cup of tea. 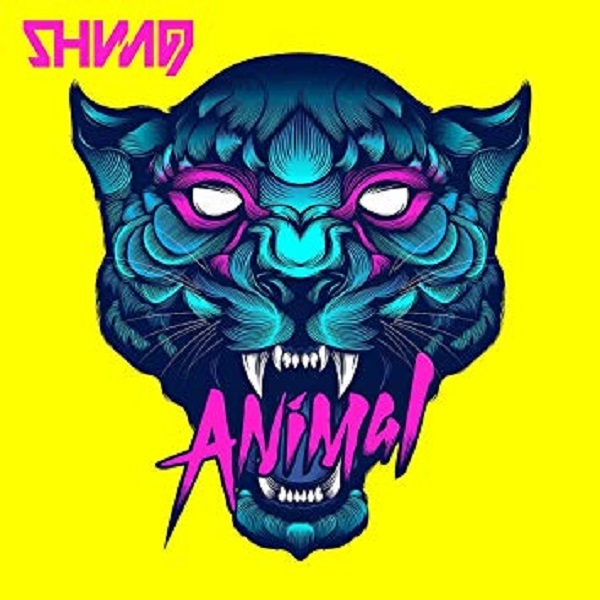 However, if you like the band’s core sound and insane energy, then “Animal” will certainly be of amusement and entertainment for you. The band manages to shift their musical style once more in pursuit of more interesting and different avenues of expressing themselves, and we totally dig it.